The former president really did hold us back badly for a decade, and we don’t need him to keep clinging to the reins. As the ANC gets moving on its 2019 election campaigning, there is a not-so-little sub-campaign being conducted within the organisation, and now, also in public. And that is the concerted effort by former president Jacob Zuma and his faction to rehabilitate his image after a decade in which state capture and corruption became the national motif in South Africa. 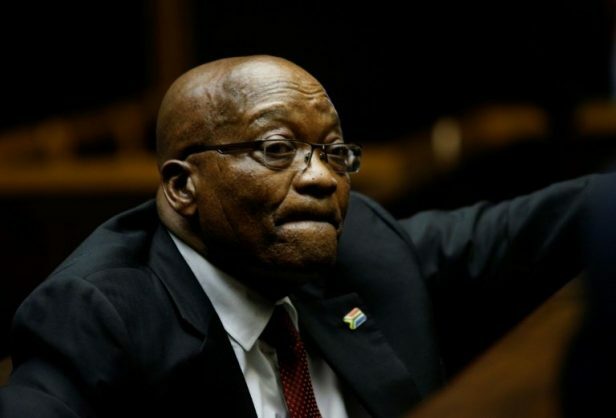 Zuma posted a long statement on Twitter this week, after President Cyril Ramaphosa characterised the time Zuma headed the government as “wasted years”. In a carefully crafted campaign-speech-like oration, Zuma bluntly went on the defensive, claiming that, on his watch, Aids treatment (through the distribution of antiretroviral drugs), the provision of financial grants for the most needy, and the provision of water, electricity and houses had improved life for a vast number of South Africans. Some of what he says is true – especially in relation to Aids – but the rest is a long way from the reality. Entrepreneur and financial analyst Stuart Theobald went on to Twitter, demolishing Zuma’s assertions. Theobald pointed out that, in the past decade, South Africa’s gross domestic product (GDP) growth went from being ahead of most of the rest of the world to lagging woefully behind. At the same time, GDP per capita in this country showed South Africans are getting poorer in real terms, while most of the rest of the world gets richer. Business confidence collapsed, while unemployment (especially among the youth) soared. Theobald also highlighted that, under Zuma, state-owned enterprises were thrown into “financial and governance chaos”. National debt went from 27% of GDP to 56%, Sars began missing budgets and the international ratings agencies repeatedly downgraded us. It is critical that these facts be aired, because Zuma and the people backing him have, clearly, not moved into the shadows and see a political future for themselves.